Each Spring the community garden is divided into large plots for residents to reserve. 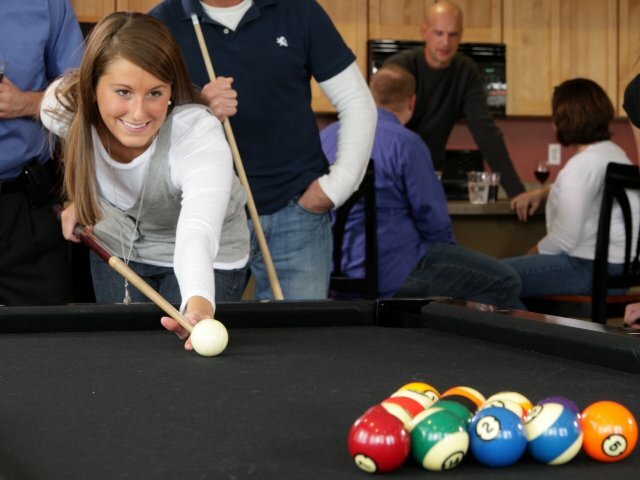 Arbors of Traverse offers more than a place to live, we are proud to offer a lifestyle. Our team of friendly staff is available to assist residents and guests to allow for a smooth move transition and a wonderful living experience! The maintenance and groundskeeping team work together to provide a beautiful, functioning community. Maintenance is available 24-hours. Maintain an active, healthy lifestyle at Liv Fit, open 24/7. Frisbee golf is a game quickly growing in popularity. Liv Arbors has built a 9-hole frisbee golf course surrounding the back of the community. 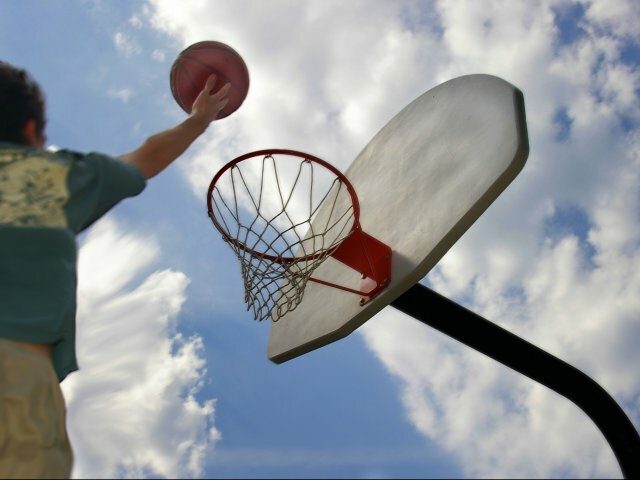 Practice your skills or participate in a casual game of pick-up basketball using the basketball hoop in the activity hub of the community, near the fire pit, grill stations, beach volleyball court and playground. The business center features two computers, printing capabilities and a book swap. Grab a book or donate any you are finished reading! Keep your vechicle looking snazzy by taking advantage of the convenient on-site car vacuum. The Martha Miller Nature Preserve surrounds the community, offering opportunities to hike around the community. To find more about the nature preserve, visit www.natureiscalling.org. 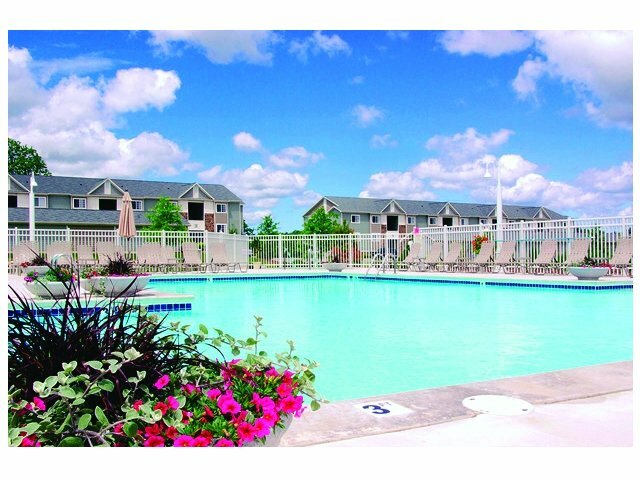 Strolling around the community residents will enjoy the beautifully maintained landscaping. Lounge on the pool patio to soak in the sun, or take a refreshing dip in the pool May through October. After a refreshing dip in the pool, relax for a bit in the Jacuzzi, located on the pool patio. Liv Arbors is proud to be a pet friendly community! Walk your canine friend to the off-leash pet park, where dogs can freely run or play on the customized pet agility equipment. 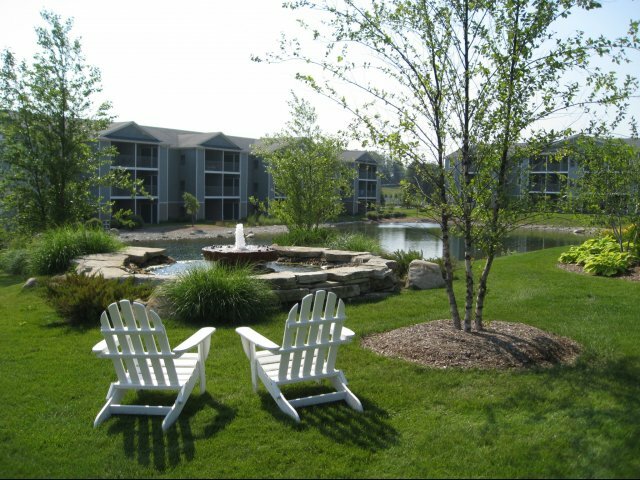 Take in the beautiful community, surrounded by the nature preserve, by grilling dinner in the grilling and picnic area. Alongside the heated pool, Jacuzzi, lounge chairs and tables with umbrellas residents will find cushy outdoor furniture and poolside fire pits. 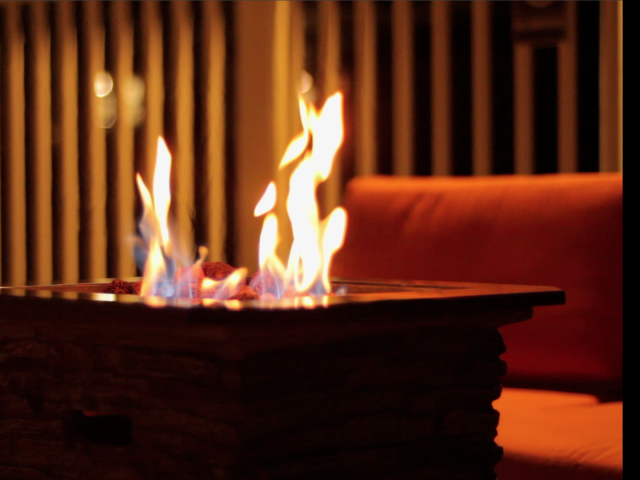 The ambiance is amazing to enjoy those summer evenings! At Liv Arbors, we make it easy to maintain a sustainable lifestyle. A recycling station can be easily accessed at the trash compactor area. A range of activities are available each month, including: Family Movie Night, Dinner Club, Thirsty Thursday, Snowshoeing Adventure, Little Ones Play Date, Book Club and more! Enjoy a friendly game of tennis on the tennis court. Not familiar with the game? Classes are frequently offered throughout the summer months. Little ones are welcome to play on the brightly colored outdoor equipment, customized for young children. Adults can relax and supervise from the benches nearby. Enjoy those crisp northern Michigan evenings sitting fireside, roasting marshmallows at the community's wood burning fire pit.